We are proud to announce that Montelena at Aliso Viejo has selected Tinnelly Law Group as their association legal counsel. Montelena at Aliso Viejo is a 126 unit condominium development in Southern California where residents can relax in their community swimming pool and heated spa. 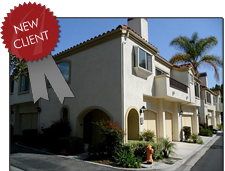 Our HOA Lawyers and staff look forward to working with Montelena at Aliso Viejo.